Manufacturer and supplier of ladies embroidered suits and dress materials. 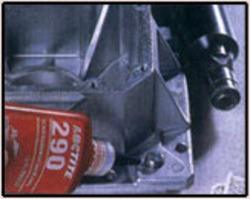 Loctite® Dri-Loc® Adhesives/Sealants, applied to threaded parts from a unique coating that converts ordinary fasteners into self-locking and self-sealing fasteners. Dry to touch, Dri-loc Adhesives/Sealants become an integral part of the fastener-and stay inert until parts are used. 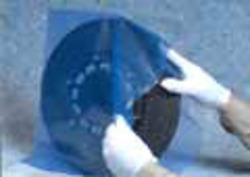 During the assembly process, Dri- Loc ® Adhesives/Sealant is activated by assembly forces, releasing anaerobic adhesive which locks and seals parts securely. Use Loctite Pre-Applied products successfully, without solvents, in extreme temperature and pressure environments to lock and seal against air, steam, most fluids and lubricants. Forward, reverse, and manual modes. 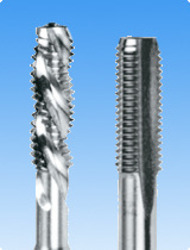 1/4" slip chuck accommodates most 1/4" power bits. Includes #2 PHILLIPS® and 5.5 slotted bits. 3.6V Ni-Cad battery recharges in about 1 hour. Includes ETC360 120VAC plug in style charger. 10" long.